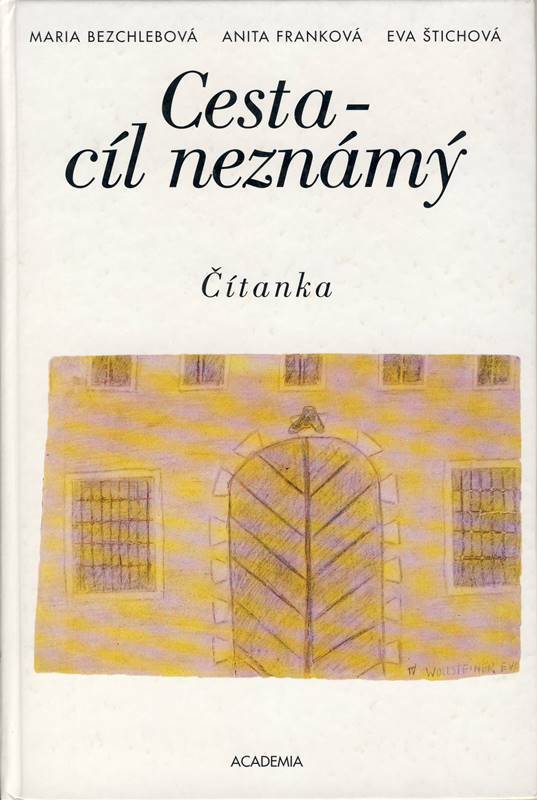 The Terezin Initiative is anassociation of former prisoners of Terezin and Lodz ghettos from the Czech lands and their direct descendants. Its objective is to keep, in a worthy way, the memory of those who perished during the Holocaust. Members of the Initiative often take part in discussions with younger generations, who learn about this grim part of history through their memories and stories. Another important mission of the association is to help those who survived and are now at the age when they need help themselves. 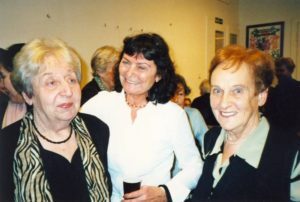 One of the prime tasks of the Terezin Memorial Education Department after its formation in the early 1990s was to establish cooperation with the Terezin Initiative. When creating our programme offer for schools, we were fully aware of how the young generation can benefit from meeting people who have experienced a historic event, the commemorating of which is the aim of our seminars. Therefore, discussions with survivors were very soon incorporated in the programmes of residential groups from the Czech Republic as well as from abroad. All of the survivors, who have arrived in Terezin for this purpose so far and still keep coming, literally excel in discussions with the youth. Their stories are often complemented with unique items of personal nature, which have been preserved in their families. What is more, they can answer the participants‘ questions of guilt, hatred and forgiveness from personal experience. The mutual cooperation gradually developed into other directions as well. 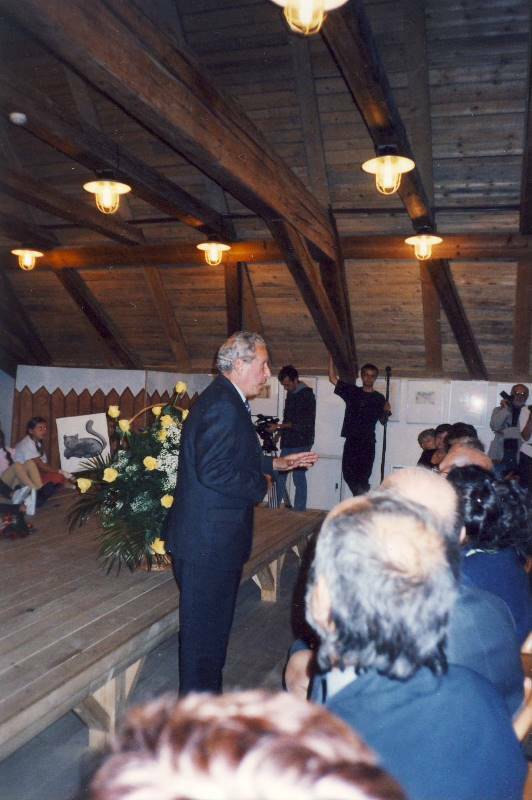 In 1996, we implemented a joint project in schools aimed at the use of a new reader about the Holocaust “The Road – Destination Unknown”. Following favourable responses of teachers, the Terezin Initiative sponsored the delivery of the publication to the Memorial; for many years we then provided schools with the reader on the occasion of educational seminars. The supplied literature does not involve only this reader though; it is abundant especially in memoirs issued by the Initiative members. 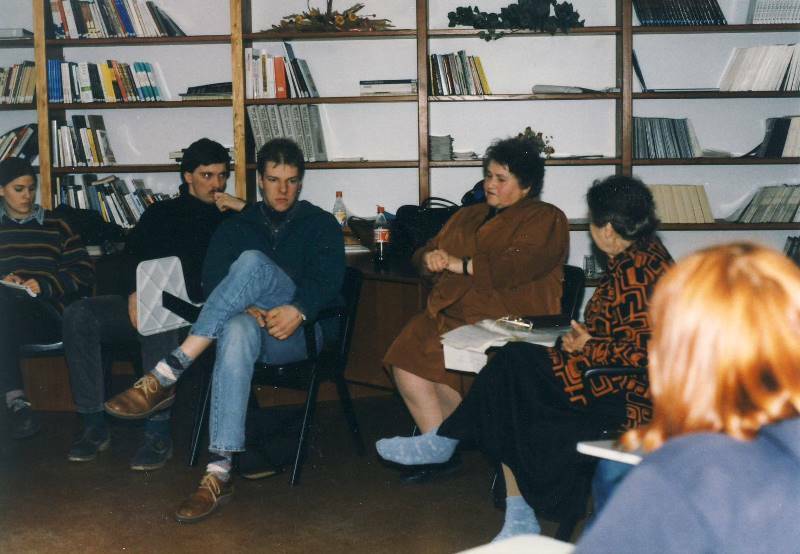 School groups and teachers receive them for their active approach in the Terezin programmes. Discussion of survivors with teachers during the seminar How to teach about the Holocaust, spring 2010, Michaela Vidlakova on the left and Liza Mikova on the right. 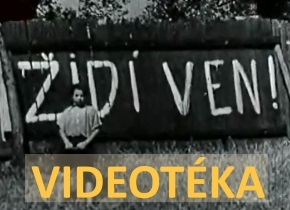 As statistics confirm, the educational programmes in Terezin have become a desired matter of course in schools: in 2013, 107 groups took part in one-day programmes and 36 groups in the overnight programmes, which altogether involves more than 5,000 Czech schoolchildren, not to forget around 50 – 60 foreign groups which attend programmes of the Education Department every year. Even in their programmes, our survivors play an important part – whether they meet them within the walls of the Terezin Memorial or in Prague’s Jewish Museum. 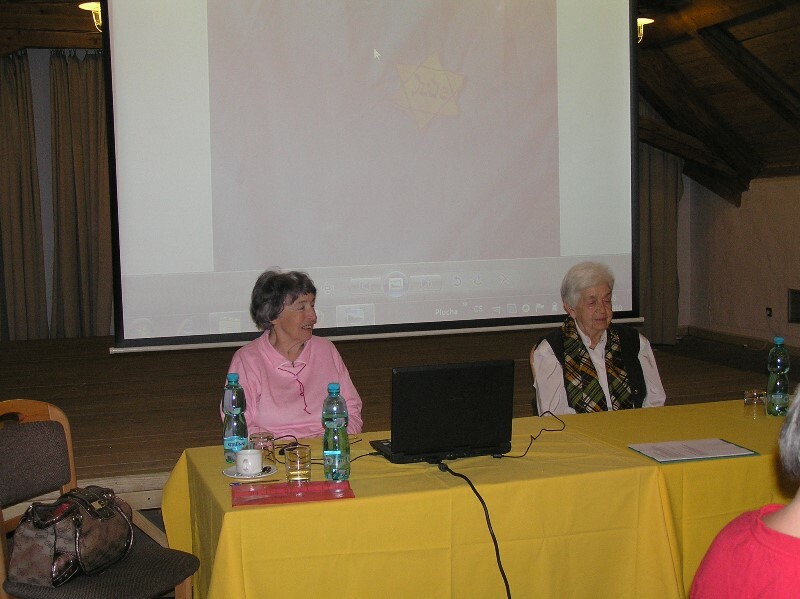 Since 2000 the Terezin Memorial has been organizing (in cooperation with other organizations and under the guarantee of the Czech Ministry of Education, Youth and Sports) seminars for Czech teachers entitled “How to teach about the Holocaust.” Regular and one of the highest-rated parts of the programme is a discussion between teachers and survivors. What to add in conclusion to this balancing? Due to the continuing vitality, responsibility and awareness of the mission of the Holocaust era survivors, our cooperation with the Terezin Initiative has lasted for already two decades. We thank and wish it would continue for a long time yet.